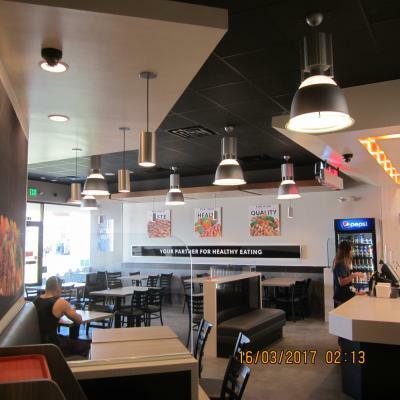 Inland Empire Area, Fast Food Health Conscious WaBa Grill Restaurant For Sale On BiZBen. 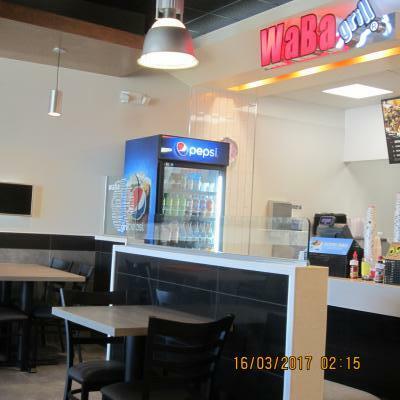 WaBa Grill is the most popular franchise brand in the market and this location is offered at a very much a bargain price. It is anchored by Wal Mart and 99 cents store located at Riverside in a very busy shopping center. Demographics is mostly Hispanic. 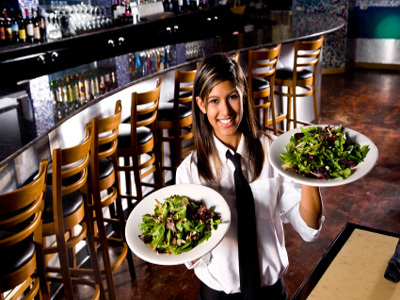 Owners are 100% absentee with 6 employees on their payroll. Annual Gross Revenues (2018) is $405,543 and location rent is $5,415 (including NNN). Lease is long term with 2 options of 5 years each. 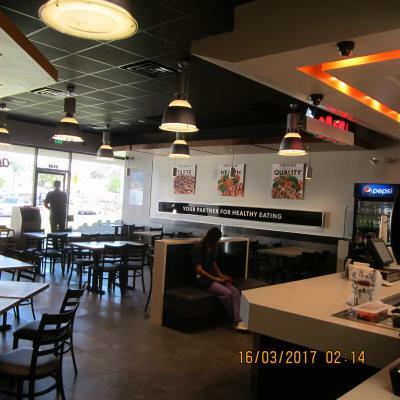 Owners built this location brand news and opened in December 2016. It has all the upgrades in this huge 1,900 sq.ft. store and very attractively laid out. The owner's plan was to have their son operate this location but the plan did not work out as the son got married and moved out of state leaving no choice but to sell his locations. 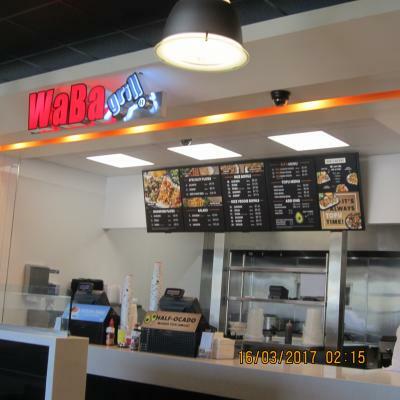 WaBa Grill offers affordable menu that is healthy with fresh ingredients and simple menu of specialty meals in plates and bowls concept. Also, offers flexibility for catering or delivery of party trays and more. Current owners have not capitalized on third party delivery services the likes of Uber eats, Door dash, grubb hub etc and needs effort by new owners to explore of social media outside sales to grab more business. More importantly the owners are open only 6 days a week due to religious belief and are closed on Sundays. The store would have additional sales in excess of $67,000 in 2018 if they opened year around (all 7 days a week) that the new owner can capitalize on as weekend is better sales due to surrounding residential community. We are selling total 3 locations for the same owners. Buyers may consider buying one or two or all three stores. Other 2 stores are also advertised on Bizben website if you are interested to buy multiple units. Great opportunity for those out there that wants to be Owner Operator or Semi-Absentee Owners. 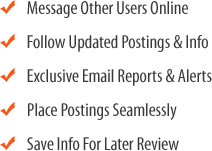 Franchisor provides 2 weeks of training and you can be the new owners in less than 45 days. Check it out very nice deal. You may please fill out the NDA before contacting the broker. 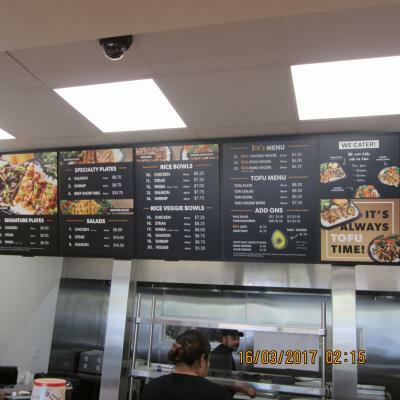 To get more information about this Fast Food WaBa Grill Restaurant business for sale in Inland Empire Area please phone Bob Jhala (Agent - BRE License #:01511891) at 951-818-8907 - if you get voicemail please leave a detailed message - make sure you mention you saw this posting/ad #230671 on BizBen.com. 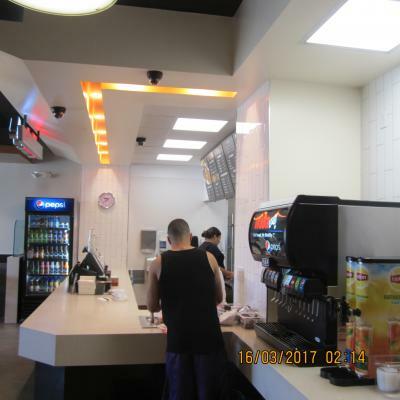 In addition to phoning Bob Jhala, make sure you email Bob Jhala above to get more info about this Fast Food WaBa Grill Restaurant, to ask any questions or request an appointment to see this business for sale, franchise, or opportunity. Thank you.